Ballots were still being for more than a week after election day, but her opponent, former state Sen. Mark Leno, conceded the contest. Breed will take the reins of a city enjoying a tech boom but suffering its consequences: spiraling real estate prices and a growing homeless population. 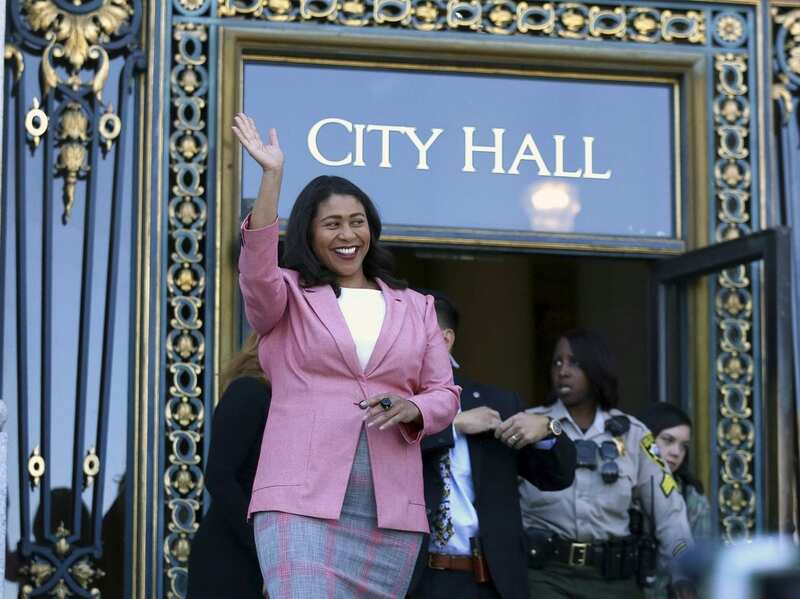 KQED’s Scott Shafer reported that Breed was one of three Democrat candidates for mayor and all three promised to address homelessness. Breed’s approach was to clean up the streets, while Leno and city Supervisor Jane Kim emphasized adding more housing and shelters. “I am prepared to do everything I can to work together to bring everyone together for the purposes of solving our most challenging problem,” Breed said.